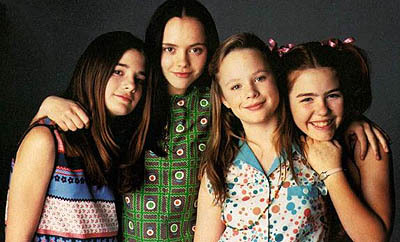 Now and Then might become a TV show! Words can not completely describe how happy I am about this. This movie just speaks to my childhood. It makes me so happy when it’s on! This entry was posted in culture and tagged my childhood, pop culture, TV. Bookmark the permalink.